If someone were to ask me what my favourite succulent is, they would likely soon regret asking because my answer may take a while. The truth is I probably have about 20 different ‘favourite’ succulents at any one time. I appreciate the huge range of form, colours and textures available in this plant group and so whittling it down to one solid choice feels like an impossible task. Distinctive features: Thin torpedo-shaped leaves with white, warty stripes, rosette form. 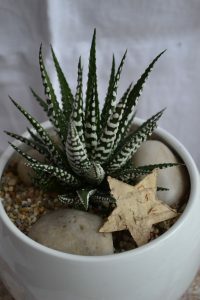 Haworthia attenuata looks very similar and also goes by the common name of Zebra cactus or Zebra plant. Things to watch out for: Keep in indirect sunlight, especially in the summer. These plants do not like to be blasted with sun. 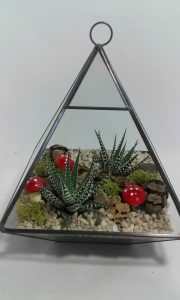 Like all succulents, they are vulnerable to mealy bug. Finally, if a Haworthia looses all its roots, there is a problem, likely root rot from too much water. 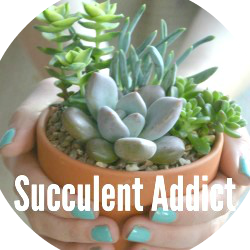 If you own one succulent, make it this one. 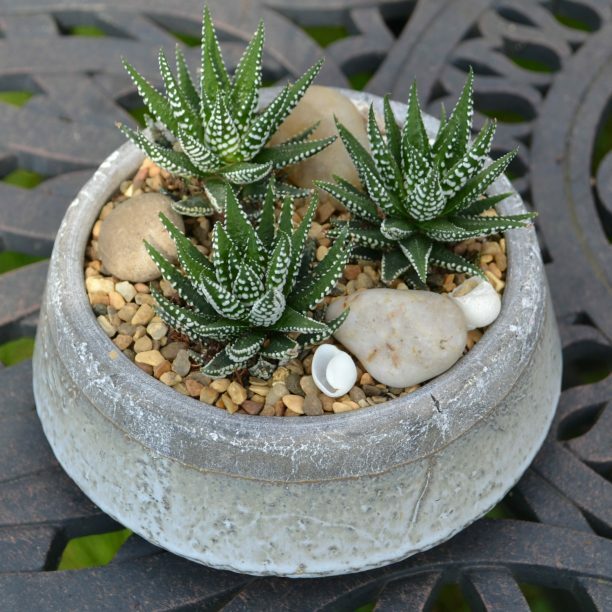 Both its modern and striking aesthetic and its easy and low maintence requirements make it the ultimate succulent houseplant. Please give this a post on shout out if you agree.